Getting a massage feels great. This is, of course, common knowledge. What many do not know is that it’s also especially good for the health of expectant mothers. 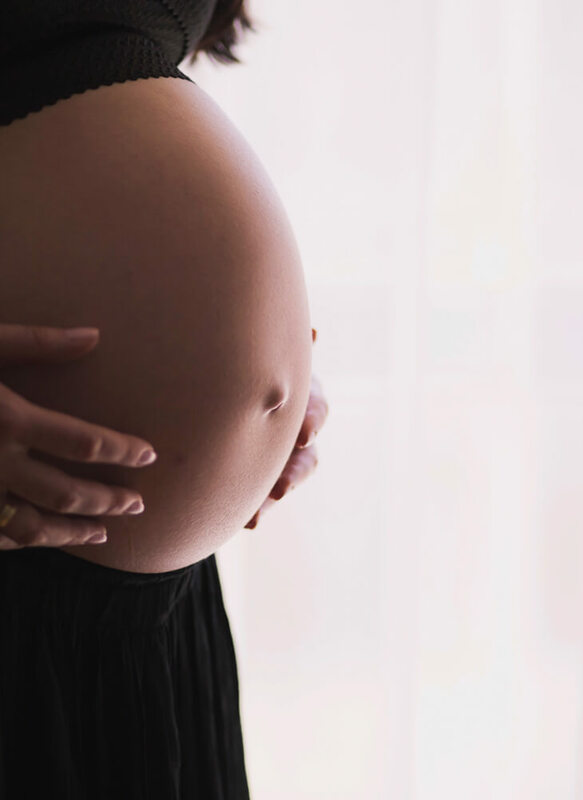 Keep reading to learn how prenatal massage can lessen the aches associated with pregnancy while increasing vibrancy and overall wellbeing. With additional weight comes back pain, it’s pretty much unavoidable. Back pain is one of the most common symptoms associated with pregnancy and can be effectively treated with pregnancy massage. Massage improves the lumbosacral tilt which aids in overall stability while reducing pain. If you’re an expectant mother, you know how precious a good night’s sleep can be for your health and mental wellbeing. Pregnancy massage not only relaxes a mother-to-be’s body but also her nervous system. This results in a lasting relaxation which translates into better rest. The pain relief massage creates for the other aches and pains also aids in a deeper and more satisfying night’s sleep. Pregnancy brings a whole whirlwind of emotions with it. With so many changes and unknown variables, it’s only logical for an expectant mother to worry. Luckily, a pregnancy massage releases endorphins which is a very effective and natural way to relieve anxiety. Pregnancy massage stimulates the lymphatic system which in turn increases oxygen flow. More oxygen means the immune system can more efficiently flush toxins. Circulation is also great for the baby as it improves the quality of nourishment. Another factor which must be mentioned is that healthy blood circulation greatly reduces the chances of varicose veins, something everyone woman can appreciate.